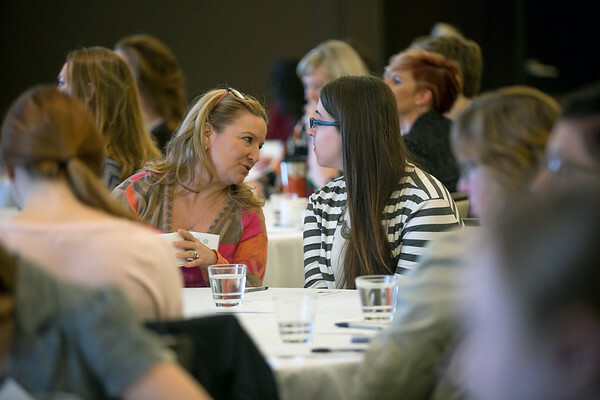 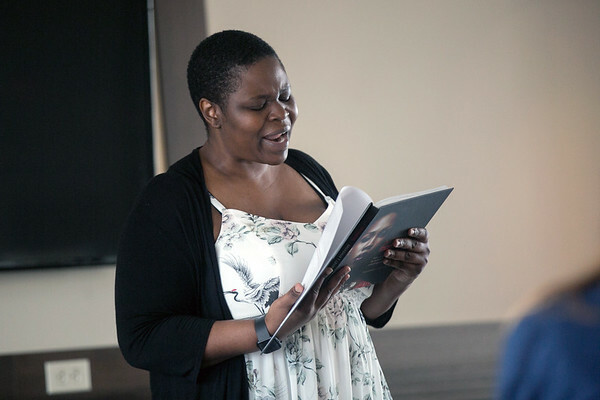 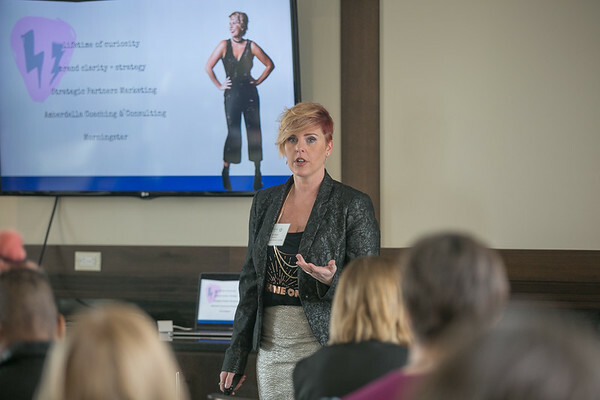 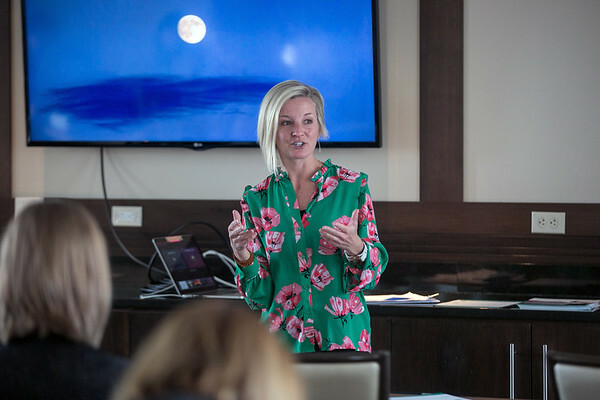 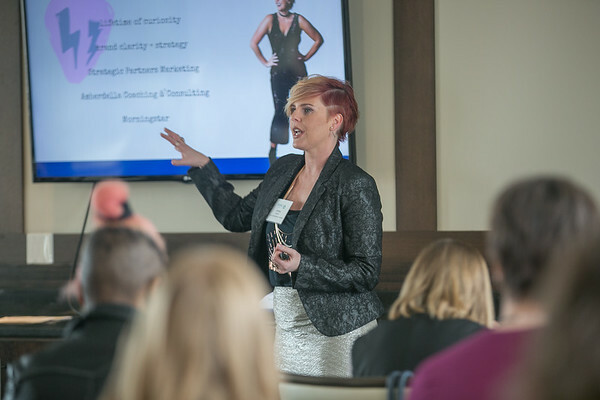 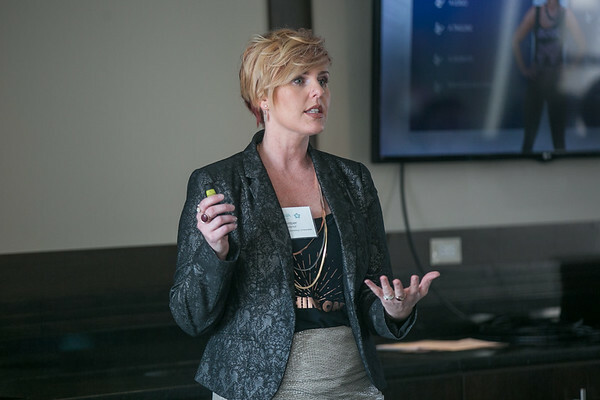 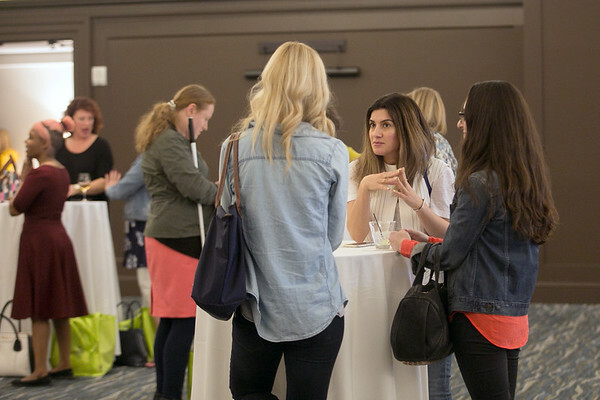 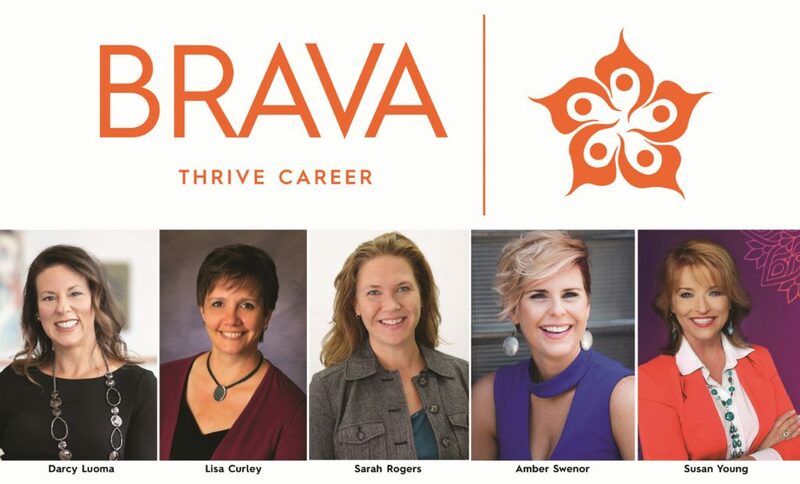 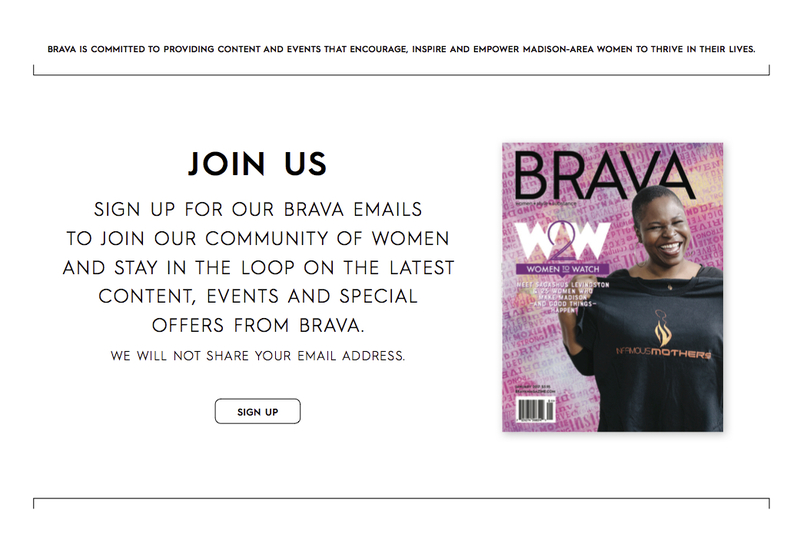 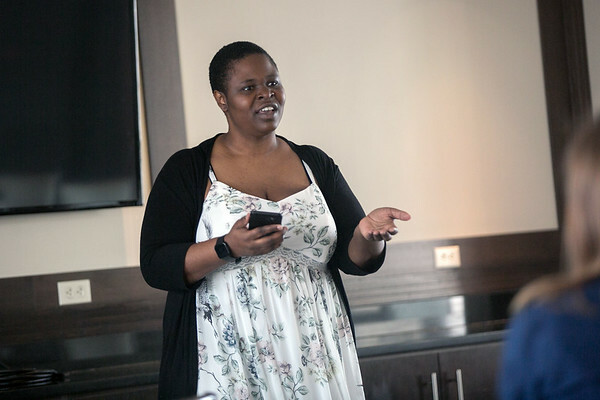 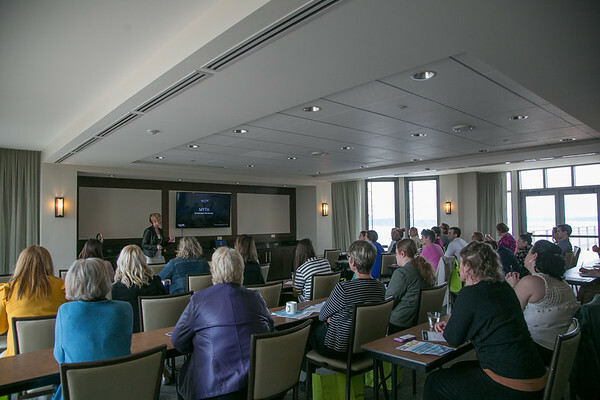 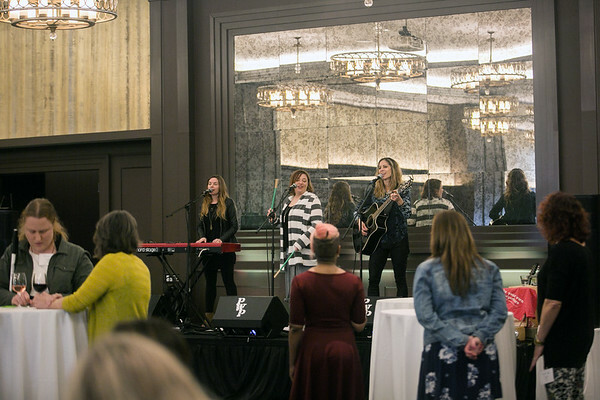 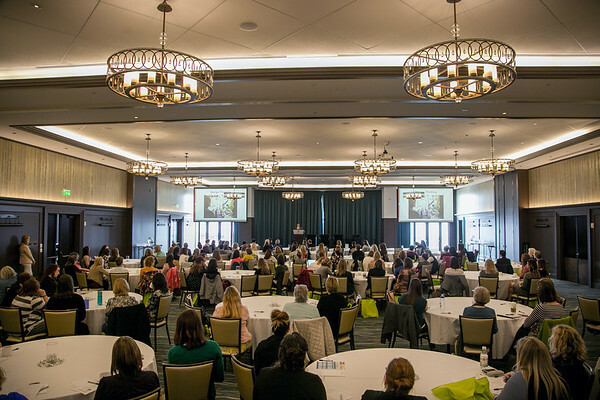 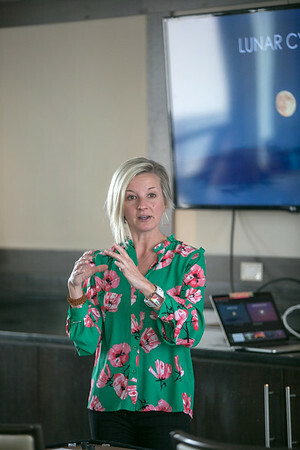 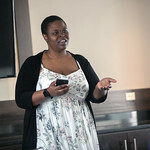 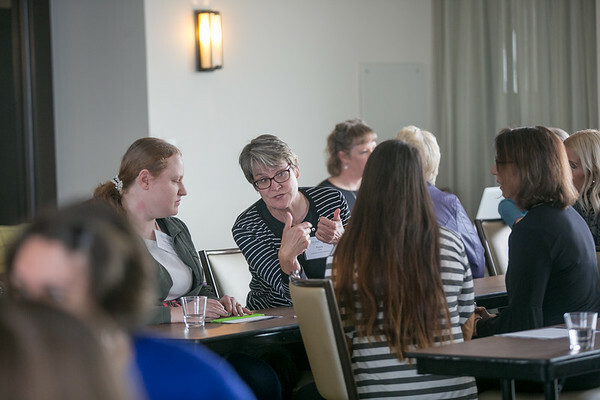 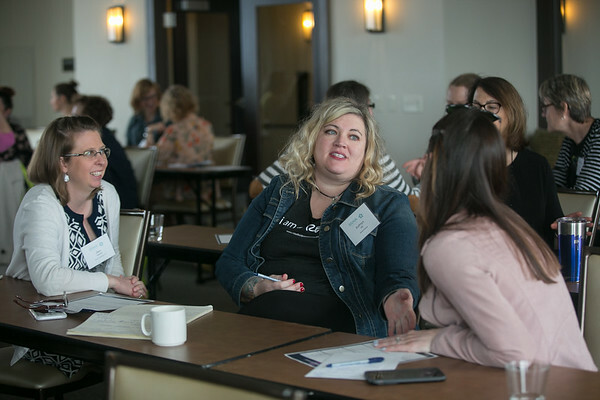 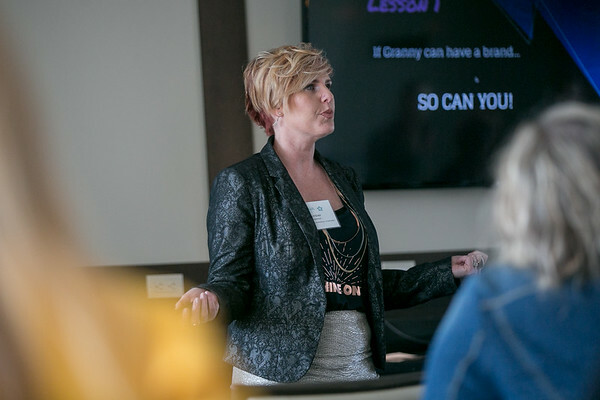 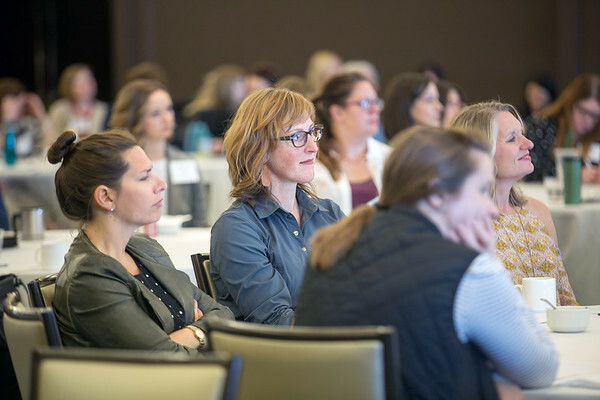 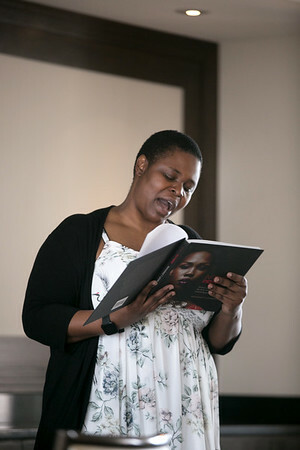 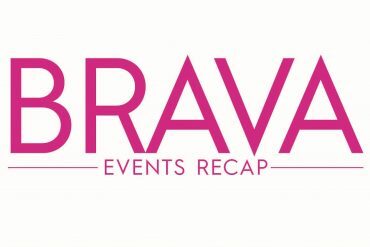 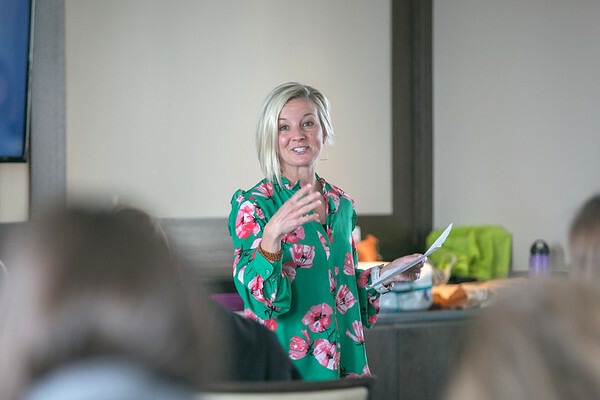 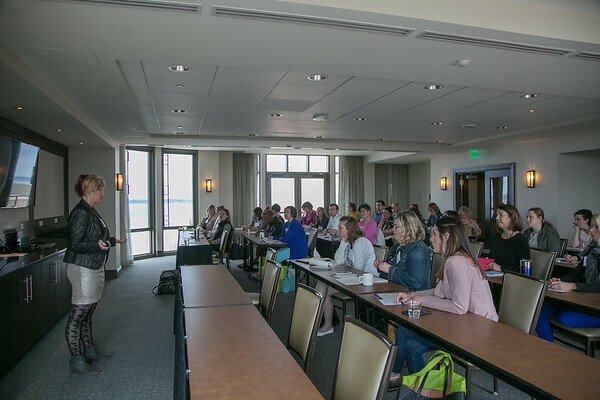 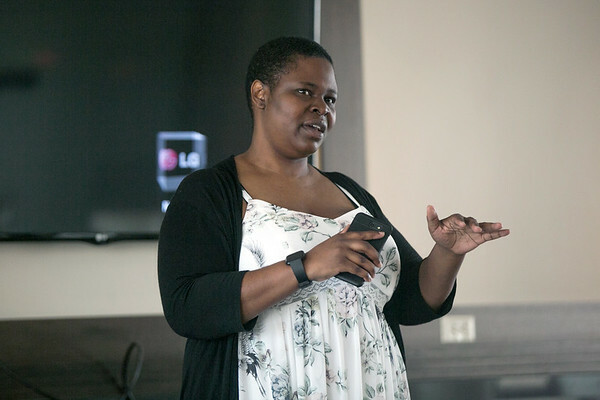 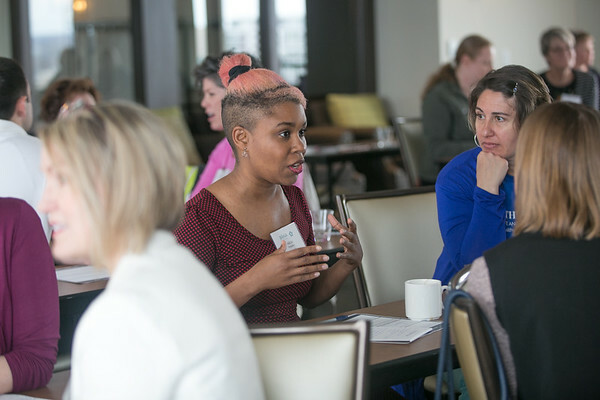 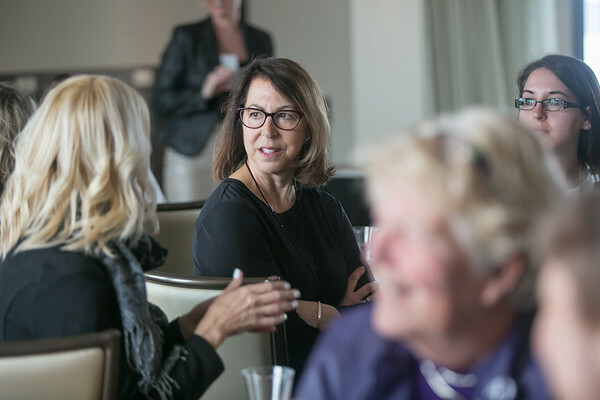 Over 180 women attended the third annual BRAVA THRIVE Conference. 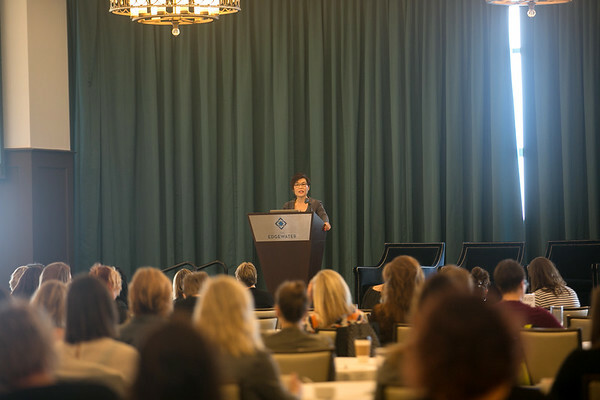 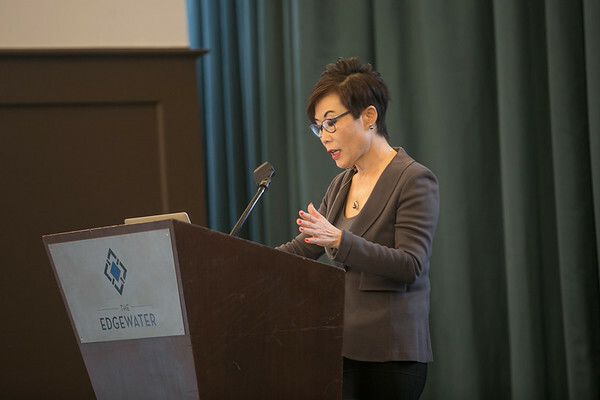 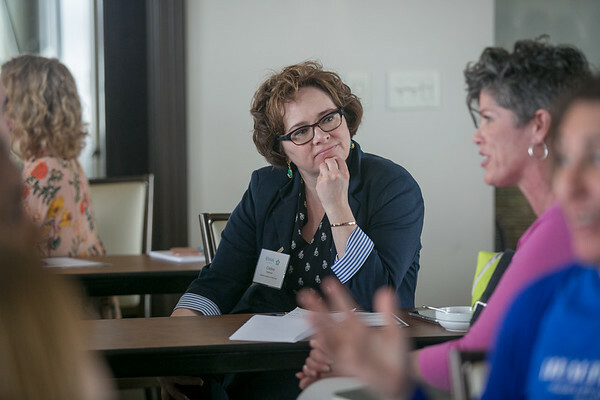 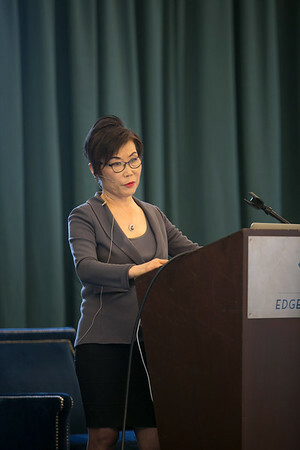 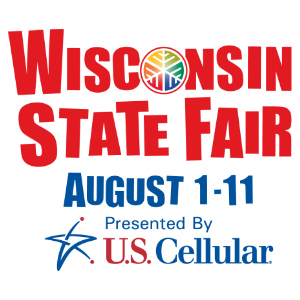 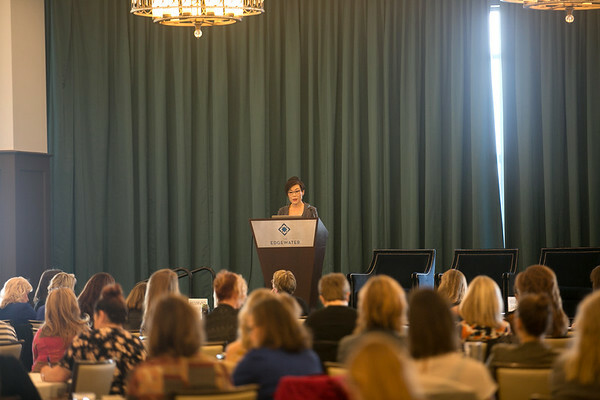 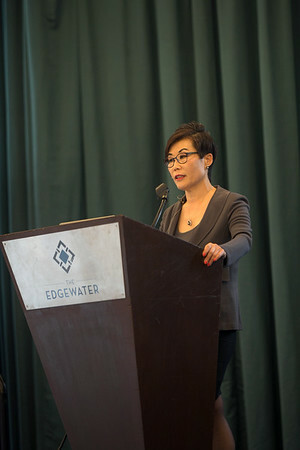 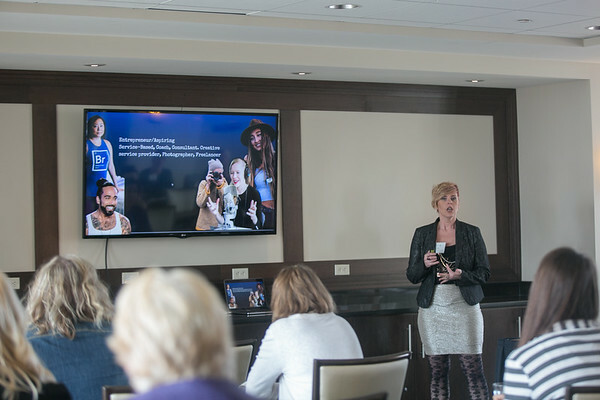 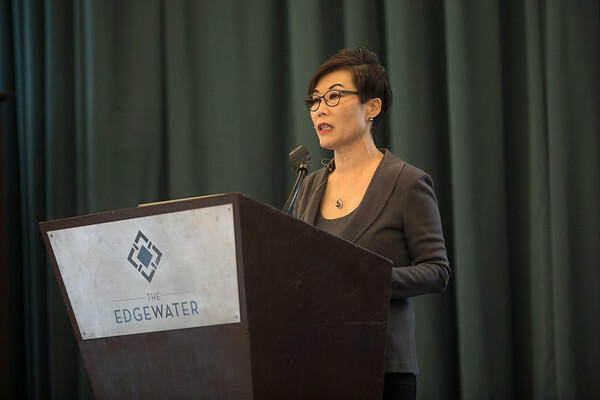 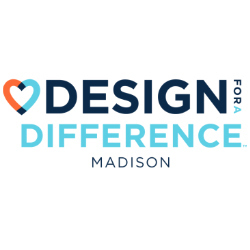 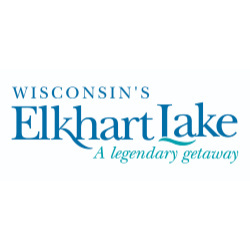 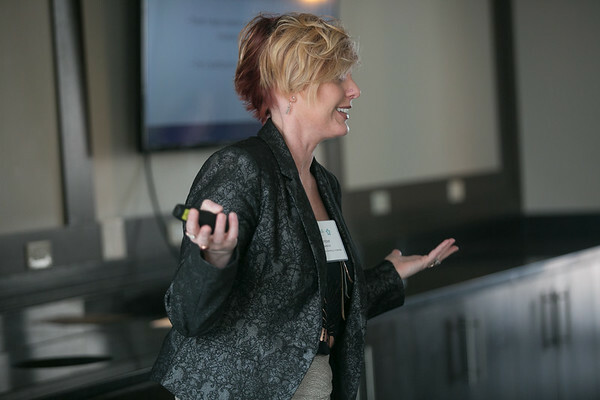 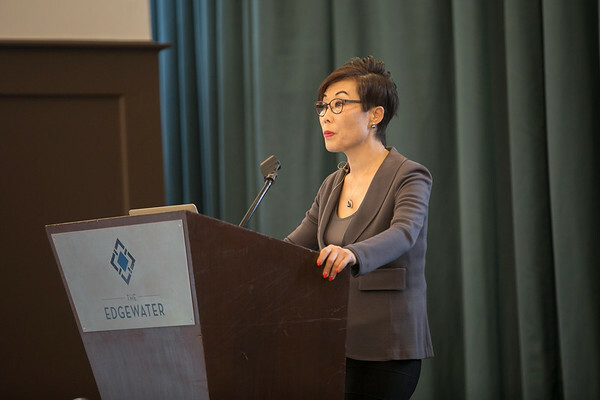 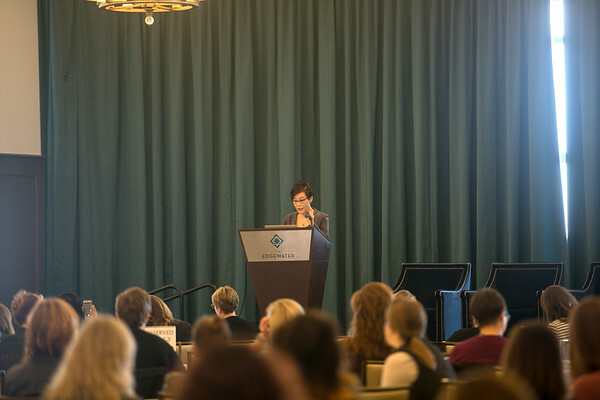 The full day event—kicked off by an inspiring keynote talk by UW-Madison School of Human Ecology dean Soyeon Shim—featured over 25 workshops and bonus sessions on branding, mentoring, financial planning, mindfulness, workplace culture and much more. 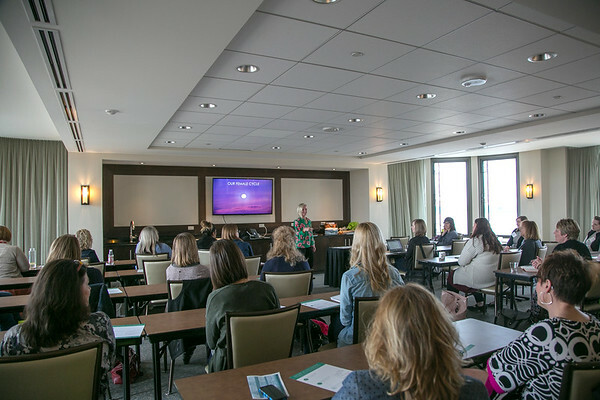 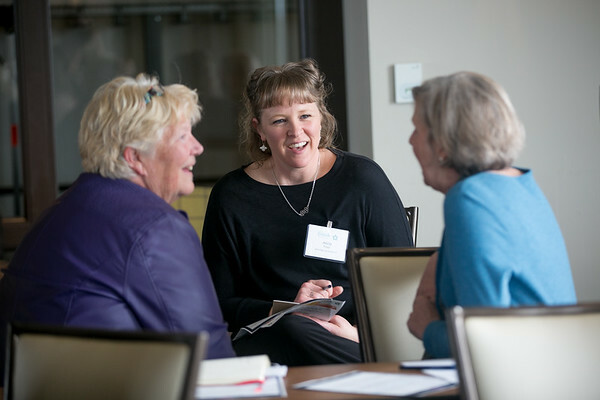 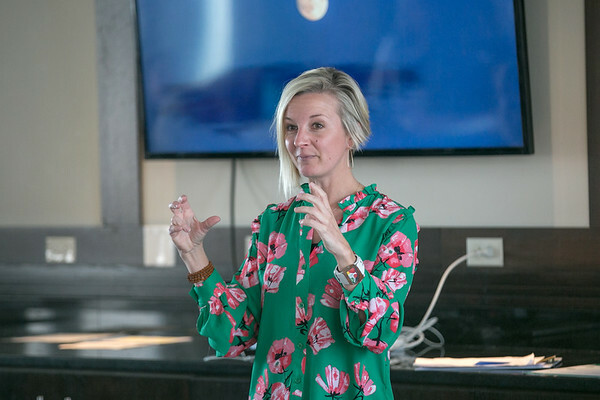 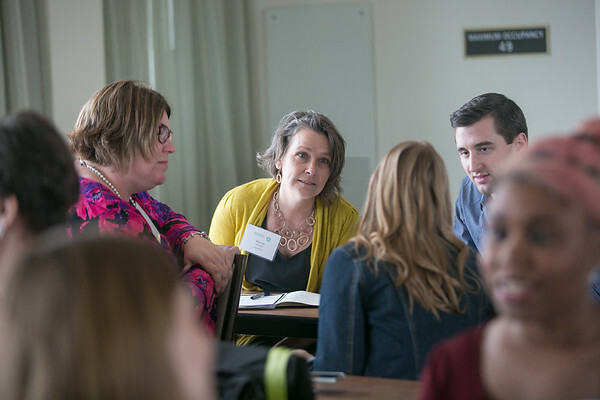 Attendees left empowered to further cultivate their personal and professional potential—poised to thrive in all aspects of life!